Mary Randolph wrote The Virginia Housewife Cookbook, first published in 1824. But who was she and who was in the kitchen doing the cooking? 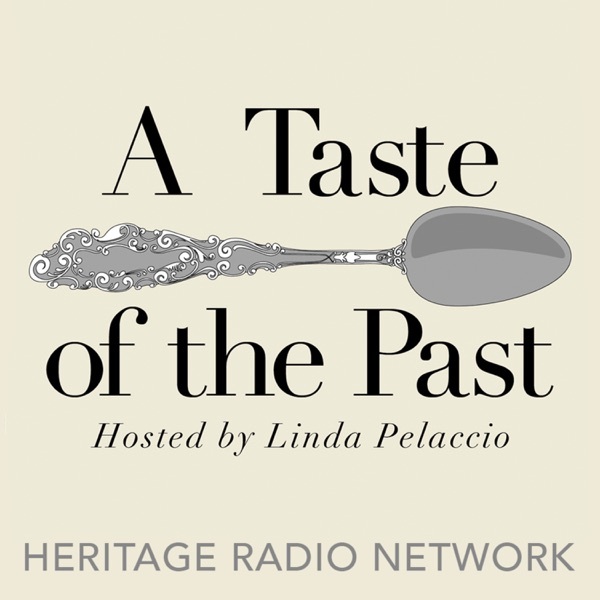 Dr. Leni Sorensen, a writer, chef, and Jefferson's Monticello resident culinary historian, joins Linda to talk about the kitchens, cooking methods, and enslaved cooks who influenced the recipes and methods of cooking in one of America's oldest printed cookbooks.